As students get older, they are asked to figure out what they want to do. Some might say that they want to be a teacher. Some may say they want to be a scientist. Others may say that they want to become a Mountie. To become a part of the Royal Canadian Mounted Police, you have to be an outstanding member of society with a passion for defending the law. The Mounties have a rich history and are very well respected members of the Canadian population. 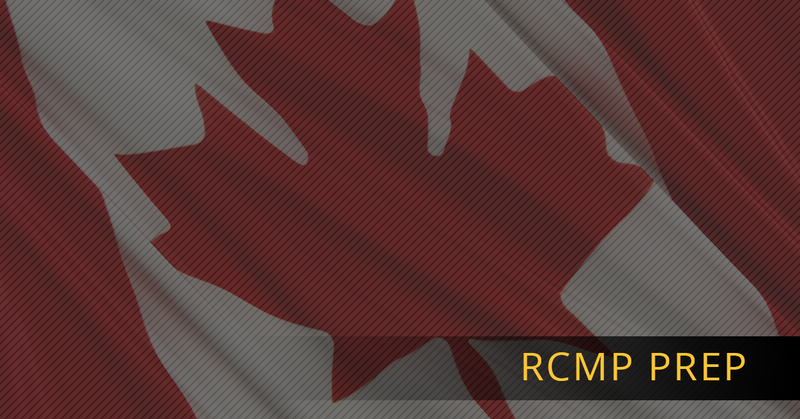 To become a member of prestigious community, you must first pass your RCMP or RPAT entrance exam. In order to pass, you must first study. At testreadypro.com, we can provide you with everything that you will need in order to prepare for this exam. From the course book to the practice test, we can get you 100% ready to take the test that will get you to the next chapter of your life. The RPAT course prepared you for potential recruitment from the RCMP by offering unlimited aptitude tests. You will never take the same test twice either with all of the possible questions that we have to offer. Our RCMP prep course will tell you what answers you got wrong but will also show you how to solve those problems so that you can learn and never get it wrong again. The RCMP/RPAT test and career prep course offered by testreadypro.com also helps you prepare for filling out applications and sitting for interviews. Applications can be confusing sometimes, but with this course, you can learn what recruiters are looking for in potential Mounties. Getting the interview is just the first step. You still need to sit for the interview and make a good impression so that you can secure your place. All of the material that you will need to successfully complete this course is available through a download immediately after purchase. You get three RPAT test books with 114 questions that is yours forever. If you are interested in taking our course so that you can begin your career, contact us here or buy today!